Our engine for delivering exceptional living experiences for our residents, fiduciary excellence for our investors, and an exceptional work experience for our team. 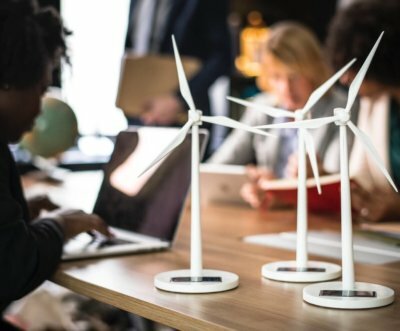 We have partnered with internationally-recognized organizations to connect with industry experts, expand our resources and share our knowledge and best practices. GRESB assesses the sustainability performance of real estate and infrastructure portfolios and assets worldwide. 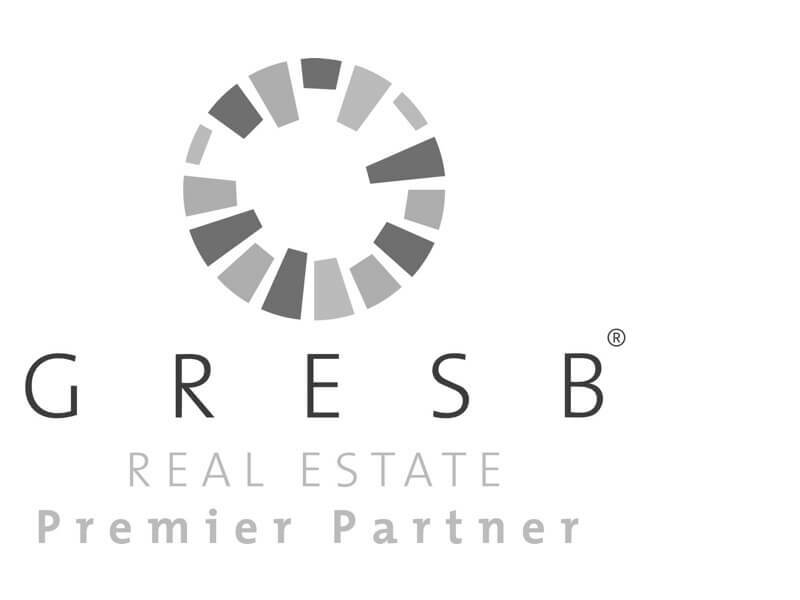 Berkshire is a member of GRESB and participates in the GRESB Real Estate Assessment on an annual basis. The EPA’s ENERGY STAR Portfolio Manager® is an online tool to measure and track energy and water consumption, as well as greenhouse gas emissions. Berkshire benchmarks 100% of its properties using the ENERGY STAR Portfolio Manager® program. We increase operational efficiencies, mitigate risks, and reduce our footprint through energy efficiency, water conservation, and recycling programs. Our goal is to optimize energy efficiency and water conservation by monitoring consumption in ENERGY STAR Portfolio Manager®, purchasing efficient products and appliances, and employing operational best practices. We reduce waste by tracking production and recycling rates, implementing waste management best practices, and purchasing recycled content and zero waste materials. We have established performance targets to monitor our progress. 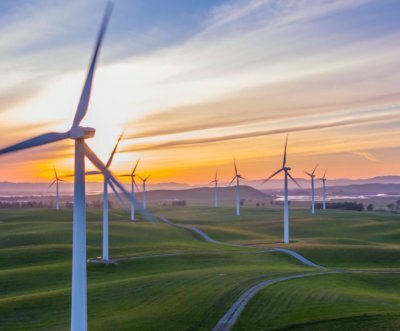 By 2025, we strive to achieve a 10% reduction in energy, greenhouse gas emissions, and water and a 20% waste diversion rate. Performance is measured from a 2015 baseline to the 2025 target. To learn more about these initiatives, see our Energy Efficiency, Water Conservation, and Waste Management policies. of our properties are monitored for waste performance and receive third-party waste assessments. of our properties track their utility use and cost in ENERGY STAR Portfolio Manager. of our properties are green-certified in LEED or National Green Building Standard (NGBS). We promote sustainable living in all of our communities through energy efficient housing, water conservation, recycling programs, eco-friendly transportation options and other opportunities that support our environmentally-conscious living philosophy. We believe in being an integral part of the social fabric of the communities and neighborhoods we serve. Empowers companies with the opportunity to volunteer, donate, and connect with high impact, local nonprofits working on critical social issues, with the goals of strengthening community through volunteering with measurable impact. Shelters that have opened their doors to provide poor and homeless women with hot, well-balanced meals and a safe place to stay, in addition to helping them find security in their lives through wide-ranging support and services. The largest hunger-relief organization in New England with a mission to end hunger in eastern Massachusetts. Every dollar donated enables GBFB to provide food for three nutritious meals. A program that transforms the lives of motivated high school students from low-income families by broadening their dreams and providing the resources, information and guidance they need for college success. An organization that enables us to support our active, reserve, and veteran military by sending millions of letters of thanks and encouragement directly to our service members throughout the year. Dedicated to ending homelessness in Greater Boston by providing low-income, homeless and formerly homeless families and individuals with a supported pathway to self-sufficiency that includes emergency, transitional and permanent housing, along with critical services such as life skills, financial literacy, and job training. To learn more about these initiatives, see our Social Responsibility and Culture of Inclusion policies.